Love them, leave them, cover them up or even draw them on, almost all of us have a freckle or two. These sun-loving spots are as unique as snowflakes – and just as interesting! 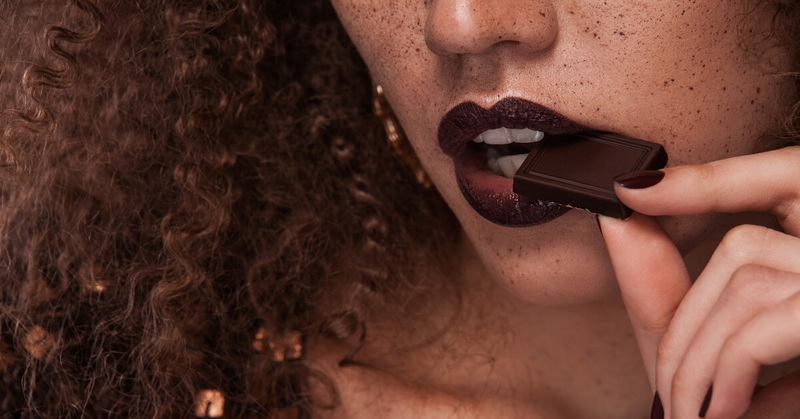 Whether you have freckles or not, you’ll be fascinated by these five facts that you probably didn’t know. Ever seen a baby with freckles? No? That’s because nobody is born with them! 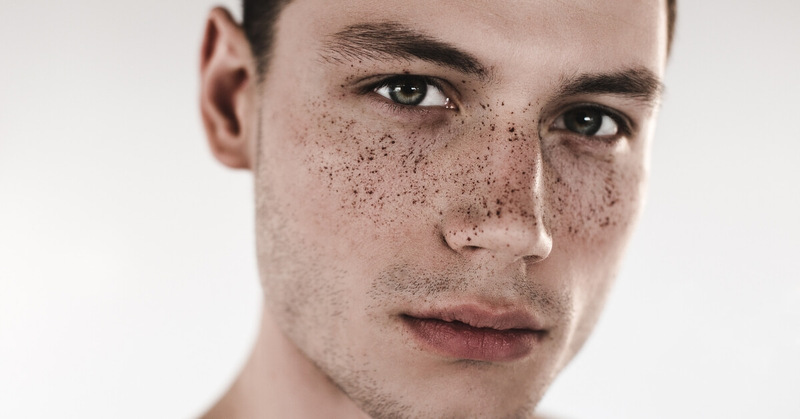 You might enter the world with a mole or a birthmark, but freckles won’t start to occur until your skin has been exposed to sunlight for a period of time – usually around the age of seven. 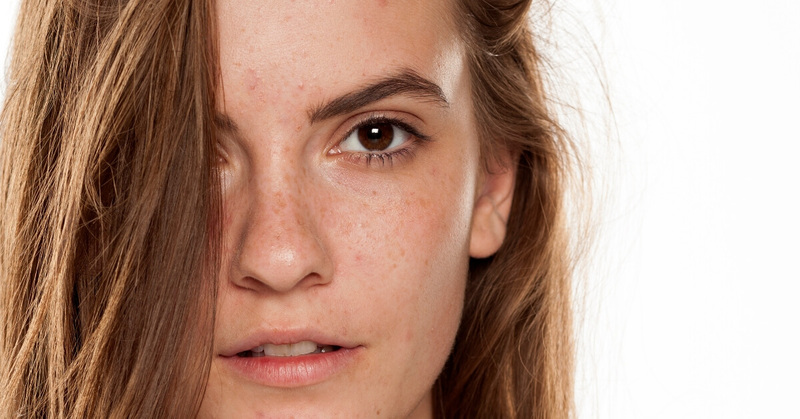 It’s a common myth that freckles = sun damage. 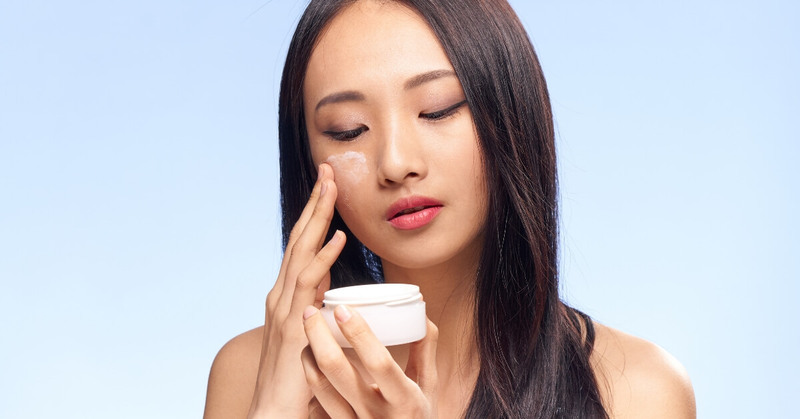 While ephelides (their technical name) do appear after sun exposure, they don’t indicate damage on a cellular level and are generally not harmful. So long as you’re being sun safe, you should never feel at fault for your spots. Yup, your skin-specks are genetic. 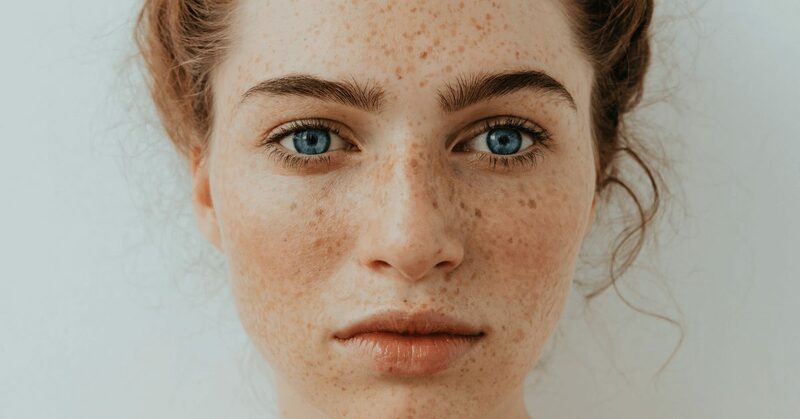 The “freckling gene” is a benign mutation of the MC1R gene, which regulates your skin and hair colour. Both parents need to be carriers to pass it along. Ephelides are your regular freckles. They appear as light brown flat spots on the skin and are the most common variety. 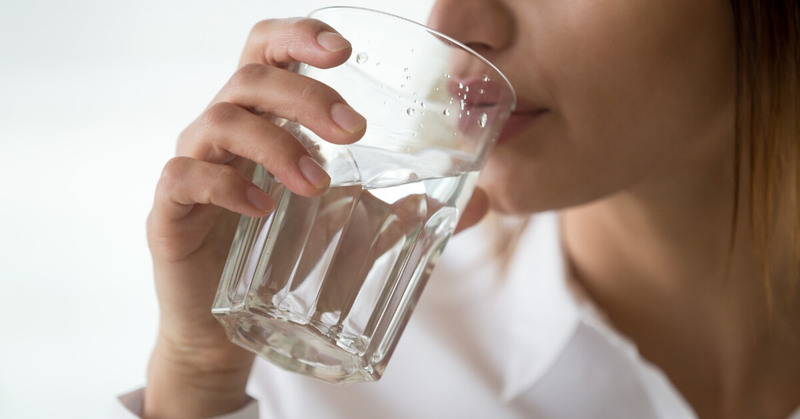 Lentigines are the other kind of freckle, and are often called liver or ‘age’ spots. Ever noticed that they become darker during summer, and then lighten in winter? This is a common occurrence, as freckles develop after exposure to the sun’s ultraviolet (UV) rays. While for some people this process might result in an all over, even sun tan, for freckled-folks it just leads to well, more freckles! While many people are embracing their dots, they aren’t for everyone. If you’ve got freckles or pigmentation that you would like to reduce the appearance of, there are advanced skin treatments that can help. Laser rejuvenation is a fast, easy and effective way to even out the skin tone. Visit your local Australian Skin Clinics location for a complimentary consultation, where we can discuss the options available to you.